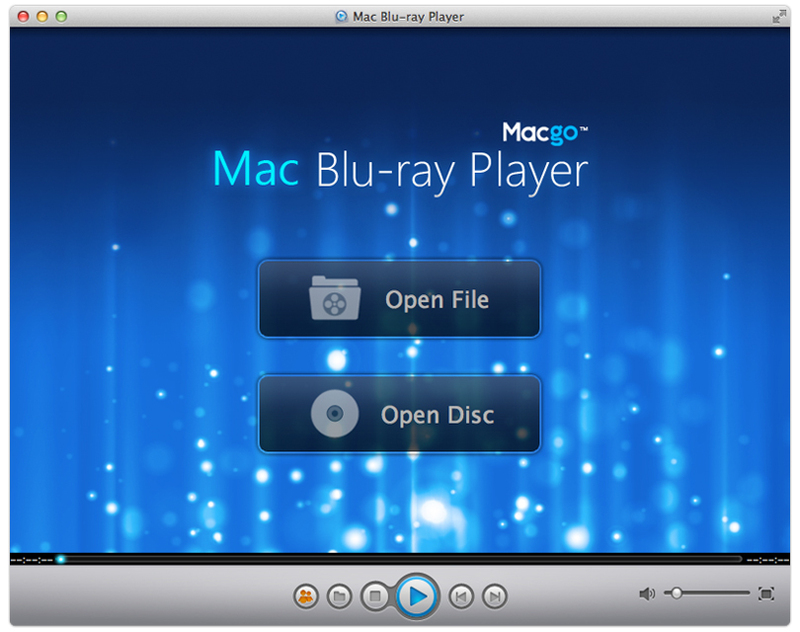 Macgo Blu-ray Player is a universal media player and a Blu-ray player for iPhone/iPad/iPod touch. It can not only play HD Blu-ray movies, but also support any formats of movie, video, audio, music and photo you have ever seen. Adding DTS5.1 makes its outputting quality even better. With beautiful layout and handy operation, Mac Blu-ray Player can bring fantastic Blu-ray enjoyment to you. Fake reviews and spam! Nice! 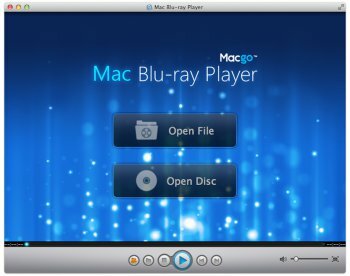 Completely brand new Blu-ray menu is coming soon, Macgo team is keeping developing and the newest Mac Blu-ray Player with fabulou Blu-ray menu will lead to a strong hit to the Blu-ray video player market. If you want to find and own a Blu-ray Player which is compatible with all of your Apple stuff, i suggest this Mac Blu-ray Player to you. I can not say it's perfect, but i'm sure it will not let you down and you really need to have a try on your iPad, etc. How lucky am i for meeting with bluray player on your website, after i used it for several time, i have to say it's good compared with the other bluray player in the market, you guys can have a try.